Stewart Garden Regency Square Planter - Green durable plastic planter matches great looking high quality with excellent growing depth. UV resistant ensuring no colour loss in sunlight, and Frost resistant ensuring Winter weather will not cause cracking. Stewart Regency design planters bring a touch of style to a garden, patio or balcony regardless of size. 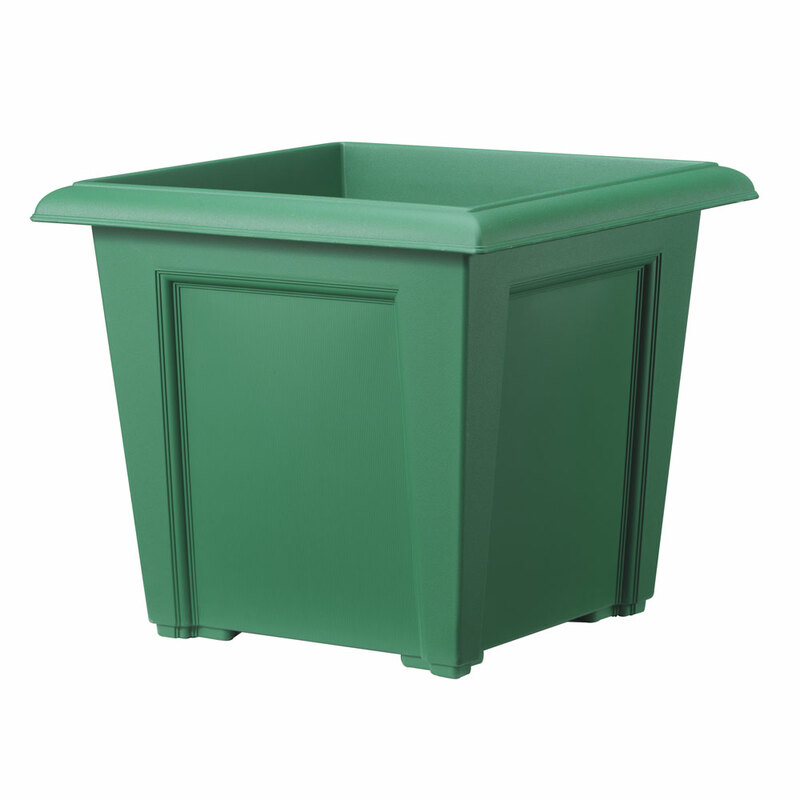 Suitable for planting with deep rooted flowers, herbs or vegetables, utilising a substantial 33cm planting depth. 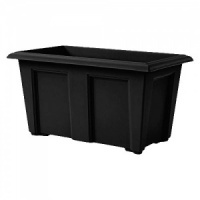 Regency troughs do not include pre-drilled drainage holes, but these are pre-marked for easy drilling should this be required.